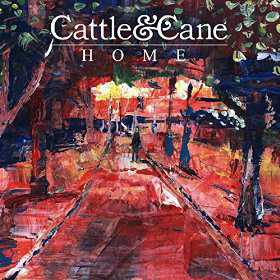 Taken from the new album Home, this is a jolly while at the same time slightly downbeat country/pop tune. 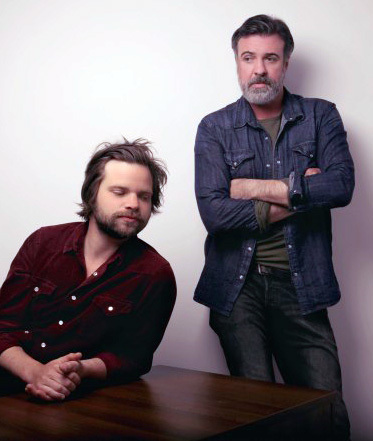 It’s both modern sounding and harking back to the generic sound of many a folk/rock hit of the seventies with its slightly anthemic singalong chorus. It’s a perky tune, though it didn’t stand repeated plays. Having said that, it’s got a similar quality to Amy Macdonald’s This Is The Life, so if you hear it on the radio it’ll probably catch your ear. 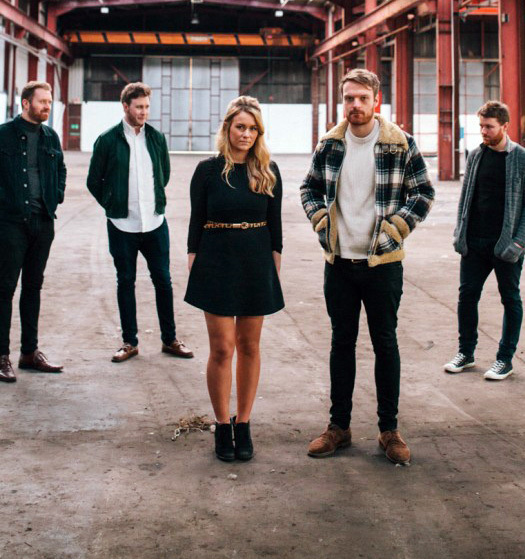 Cattle and Cane did well at T In The Park and Liverpool Sound City, and in their home city of Middlesbrough can fill 1,000-capacity venue at Teesside University. What is this? Cattle and Cane, Hyde and Beast? Sounds like I’m reviewing mid-market steak houses, not music. (Or stuck in a cheesy fantasy movie: “Hyde the Cattle! It’s the Cane Beast”!) Hyde and Beast are a band curiously out of time. It’s like it’s the seventies with Chinn and Chapman at their chart-topping peak, or at least Marc Bolan still alive and kicking. 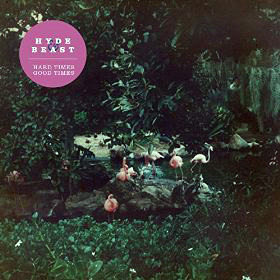 Hard Times Good Times opens the EP and it’s a tight bassline over a repeated guitar refrain, somewhere between T Rex and Mungo Jerry. Track two Never Get To Heaven is slower and again a bit T Rex, and there’s more of the same with Everything You Need, a slowed down cover of Mungo Jerry’s big Summertime hit. Closer Get Up is slightly rockier but still rooted in the seventies. Hyde and Beast are Dave Hyde (The Futureheads) and Neil Bassett (The Golden Virgins) and I’m not entirely sure how successful they expect this to be. It’s not exactly on trend. They’ve enjoyed making it, commenting: “Lookie here, we are dead happy to announce that our new EP is on its way. Hope you enjoy it. There’s flamingoes on the cover.” There is, too. If there’s a sudden 1970s resurgence and Sweet make a comeback they should do well.